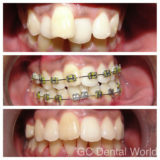 Most conventionally used Fixed Treatment Appliance all over the world since centuries to correct malaligned teeth. 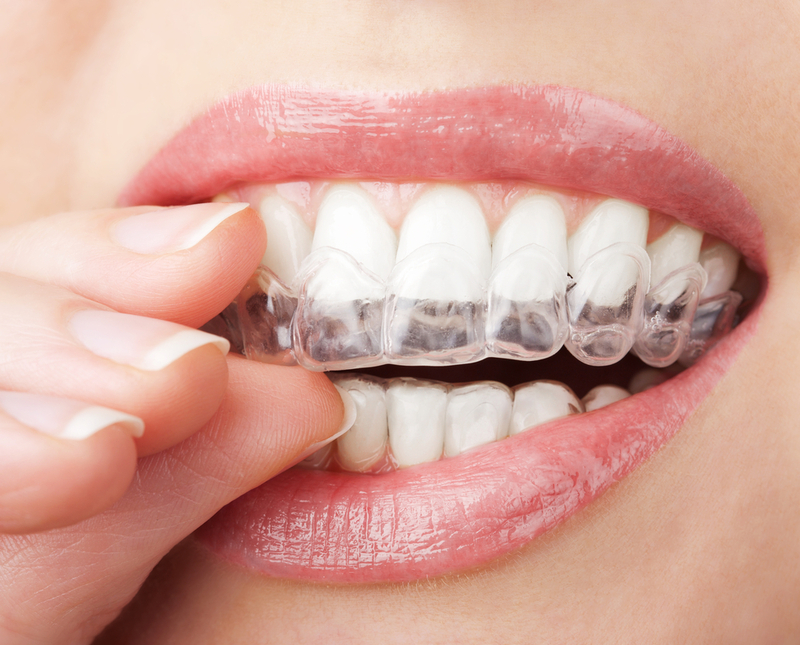 Advantages: Affordable and all types of malocclusions can be corrected. 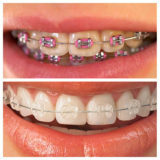 Ceramic braces are a good alternative to metal braces as they are tooth colored. 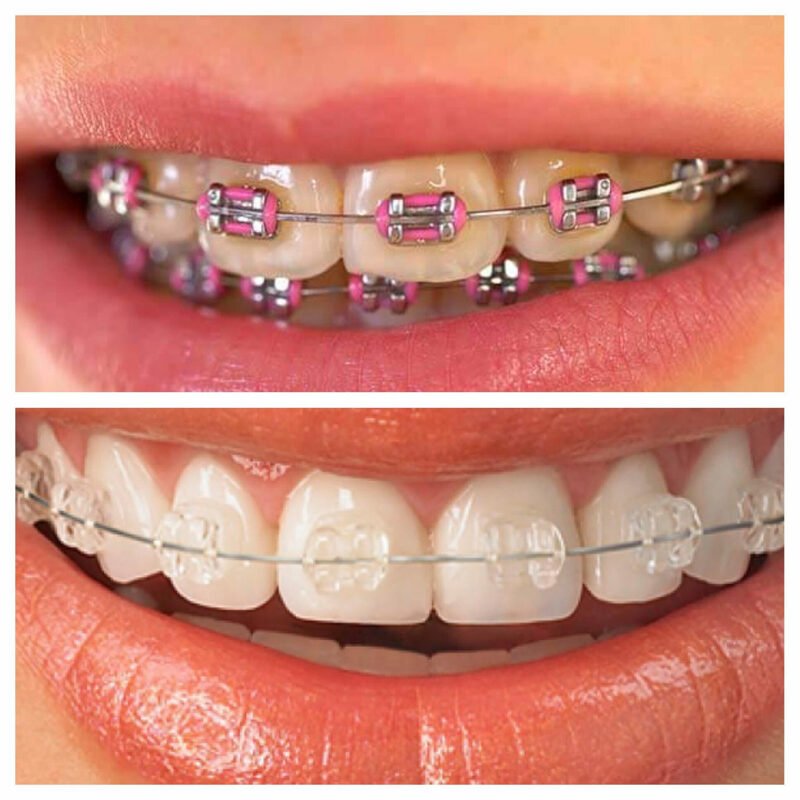 They are more superior in appearance and less noticeable. 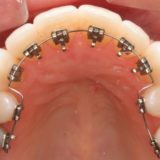 Highly adaptable and comfortable; clear predictable results can be seen even before the beginning of the treatment; can be removed at the time of eating, drinking and brushing. 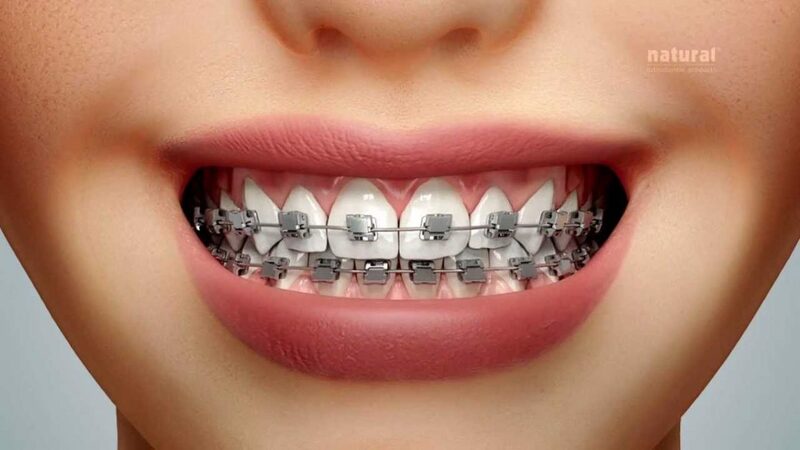 Primary or milk teeth in children acts as a guide for the permanent teeth in their erupting process. 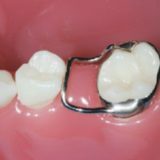 If the tooth is lost at an early stage, it causes tilting or drifting of neighbouring teeth in the space created by the lost tooth. So, there will not be enough space for the permanent teeth to erupt in its correct position. 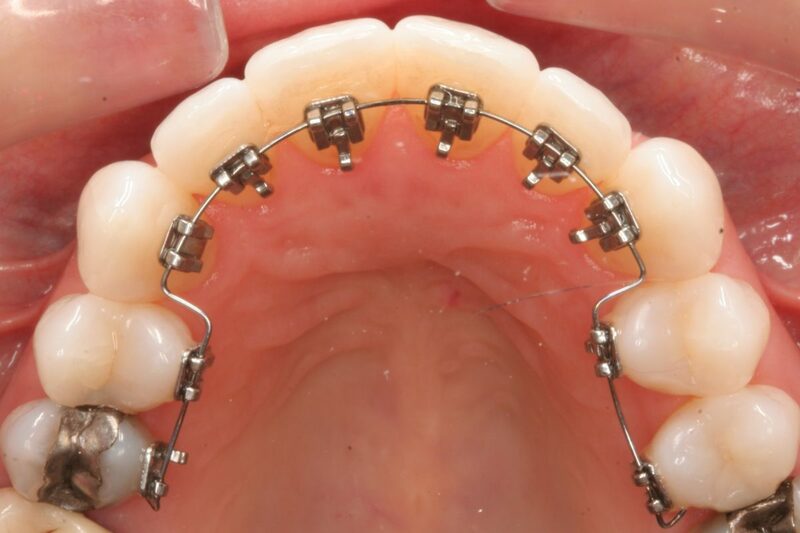 This may lead to malalignment of the future permanent teeth. 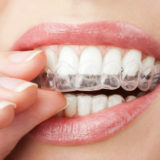 Therefore, in order to prevent future malocclusion space maintainers are used. 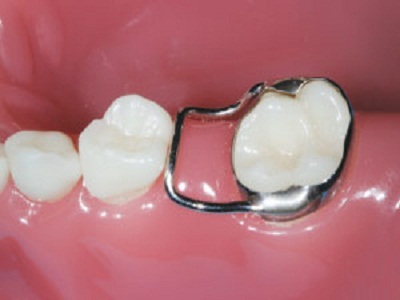 Space maintainers are the appliances that helps in maintaining the space created by lost tooth. 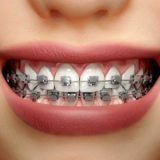 These are appliances made up of acrylic or stainless steel and are of two types REMOVABLE and FIXED(cemented onto the tooth). a. Myofunctional Therapy to promote normal swallowing pattern. b. 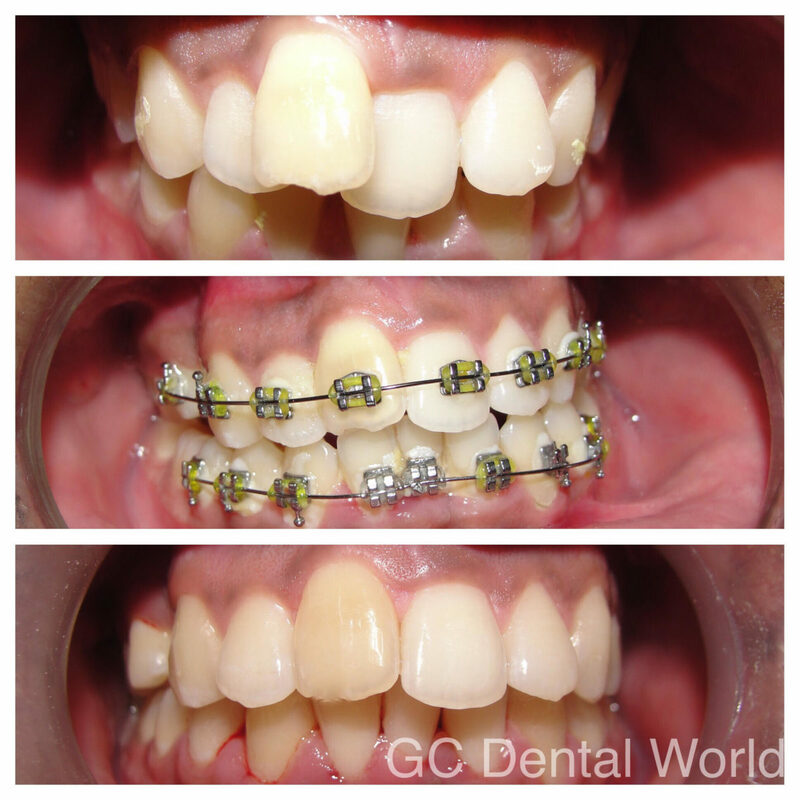 Use of appliances like palatal crib.